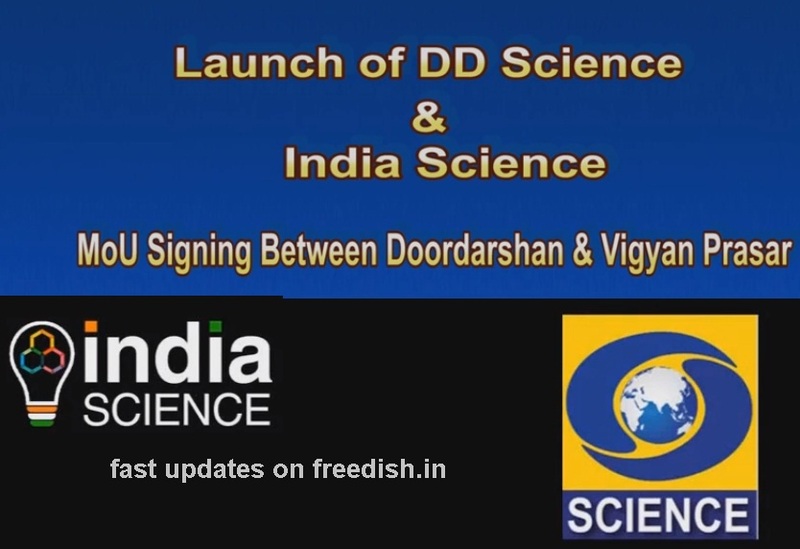 Science and Technology Minister Dr. Harshvardhan informed that DOORDARSHAN lunched two new TV channels as DD Science and India Science. DD Science channel is based on Science and Technology, while India Science channel is an internet-based channel. Both channels are free to access means will be available as free to air. From the beginning DD Science has one hour slot on DD National channel which will help to promote the DD Science channel. Science and Technology Minister Harsh Vardhan said developing a scientific temperament was a “critical necessity” and the ultimate aim was to launch a 24/7 channel dedicated to science. Very soon DD Science channel will be available for 24/7 but at this time you can enjoy one hour program on DD National channel. 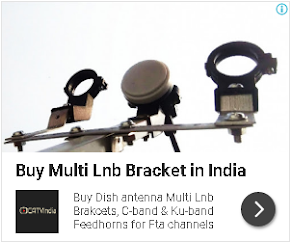 Recently Doordarshan luanched DD Roshni channel on DTT platform in Banglore.